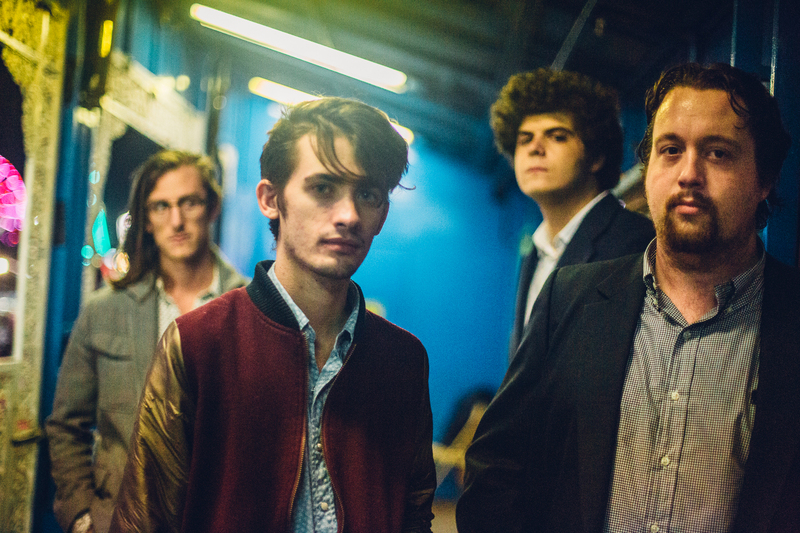 Standout indie rock band, Happy Abandon is ready to celebrate the release of their debut EP, Heavy Lines. 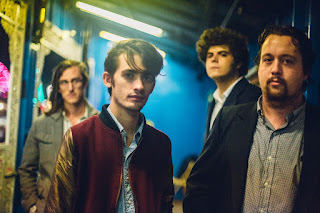 This local four-piece has received high praise from many, including James Willamor, founder of Croquet Records stating, "If I had to pick one North Carolina band that I think could have a breakout year in 2016, it would be Happy Abandon." See what the buzz is about this Friday, January 15 at Local 506 with support from XOXOK and Sister David. The music starts at 9, doors at 8.